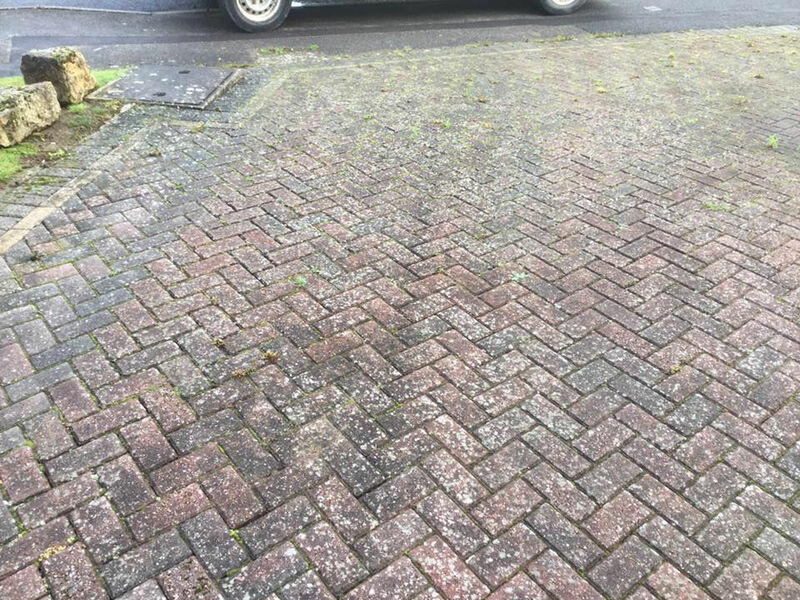 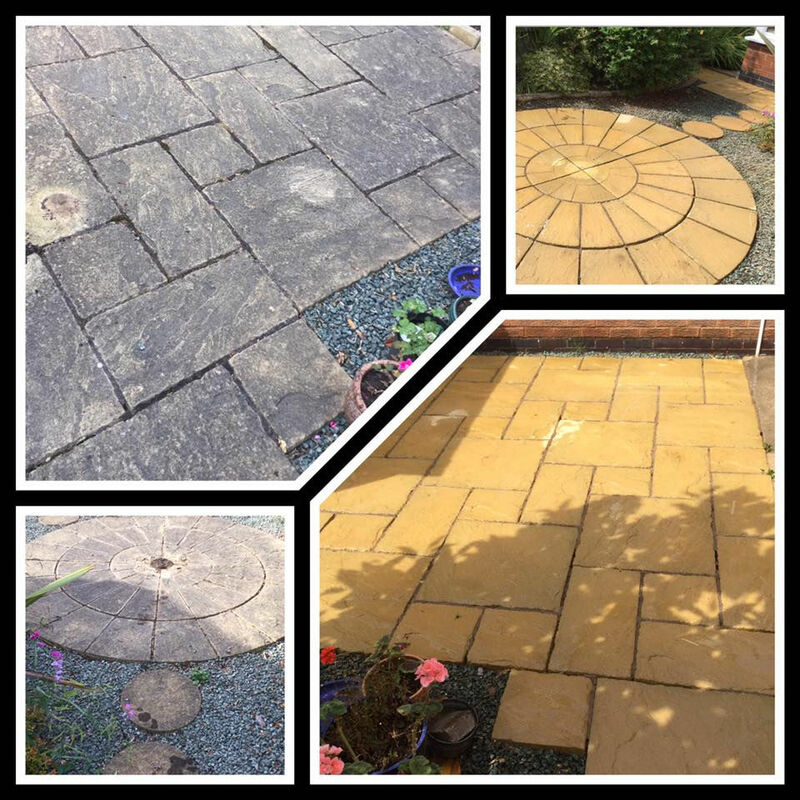 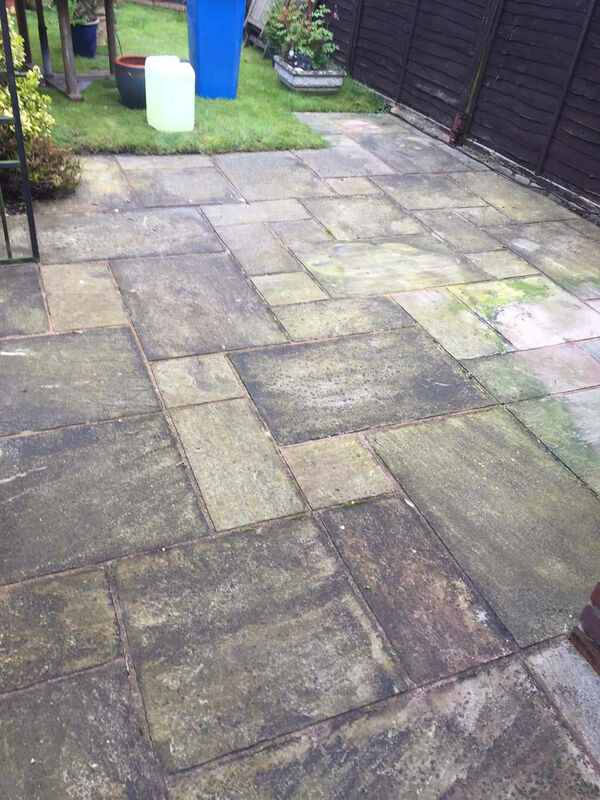 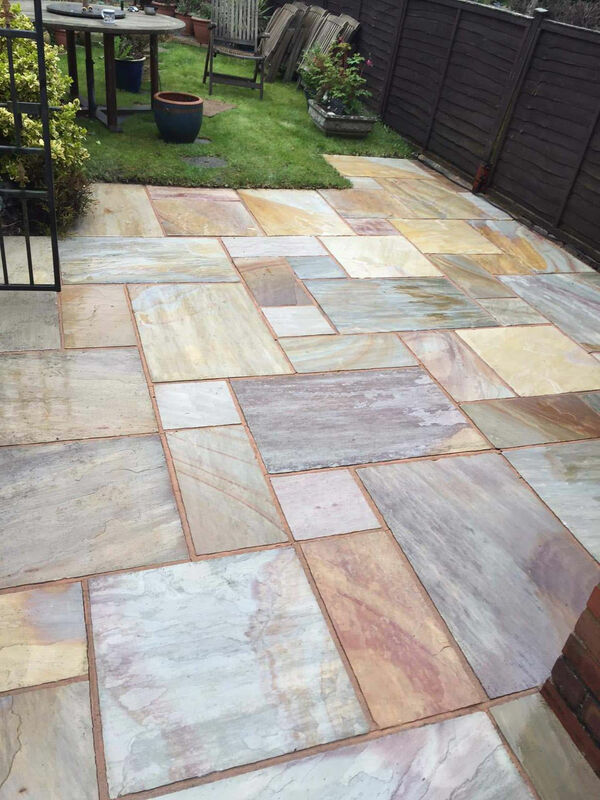 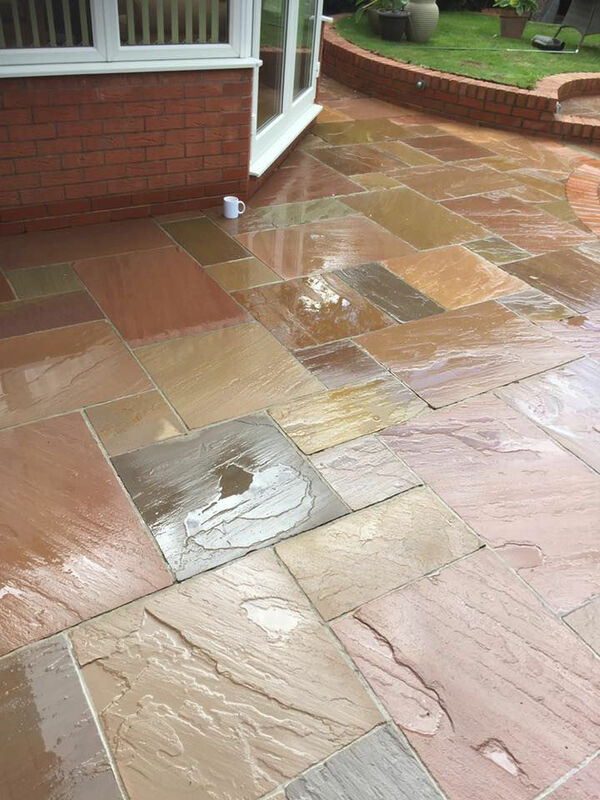 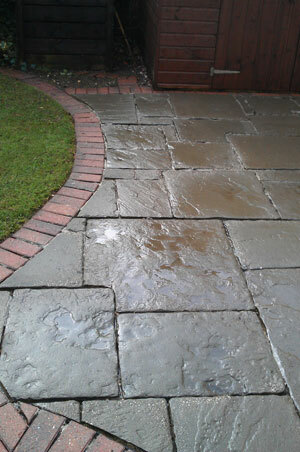 Over a fairly short period of time, that once lovely Block Paved or Slabbed patio or driveway begins to look dull and dirty. 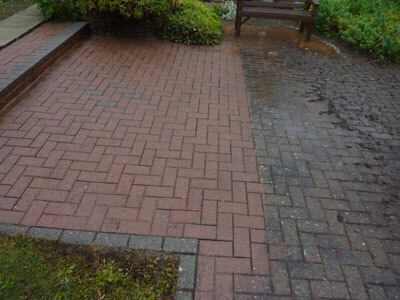 With moss, weeds and algae spoiling the look of patio or frontage. 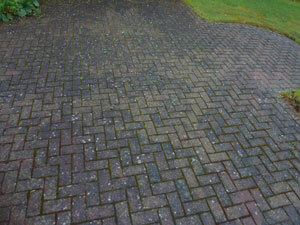 Using an industrial grade pressure cleaner I can transform it back to an "as new" finish. 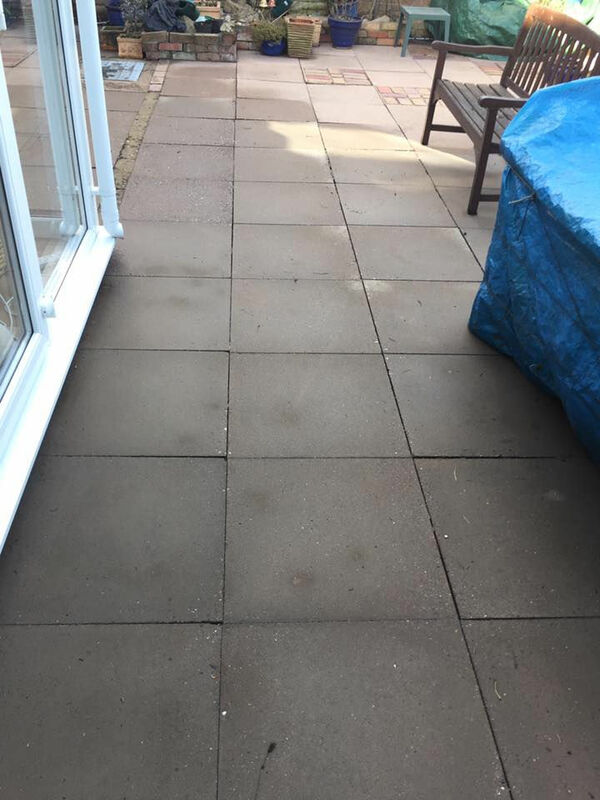 Take a look at some of my before and after photo's to see just how much difference I can make to your home. 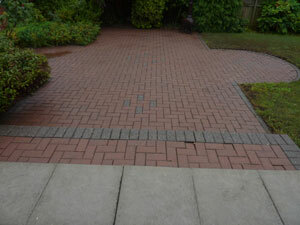 As all of the television property shows will tell you, kerbside appeal is crucial in getting people to view your house. 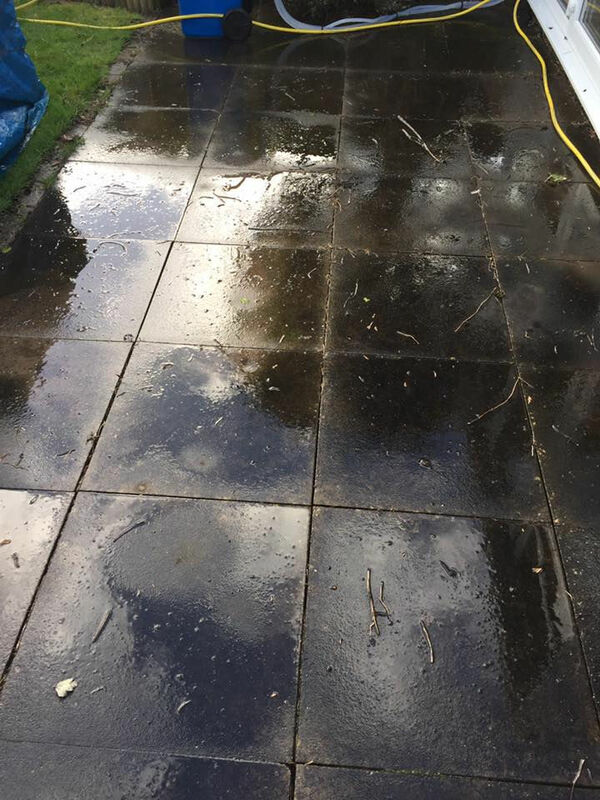 First impression is everything. 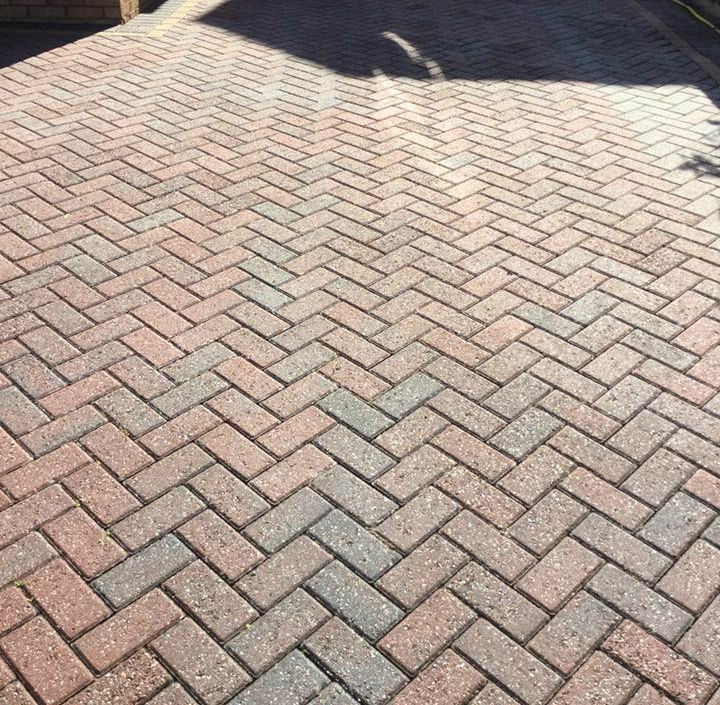 A super clean driveway is the first inviting thing a prospective buyer will see as they arrive at your home for a viewing. 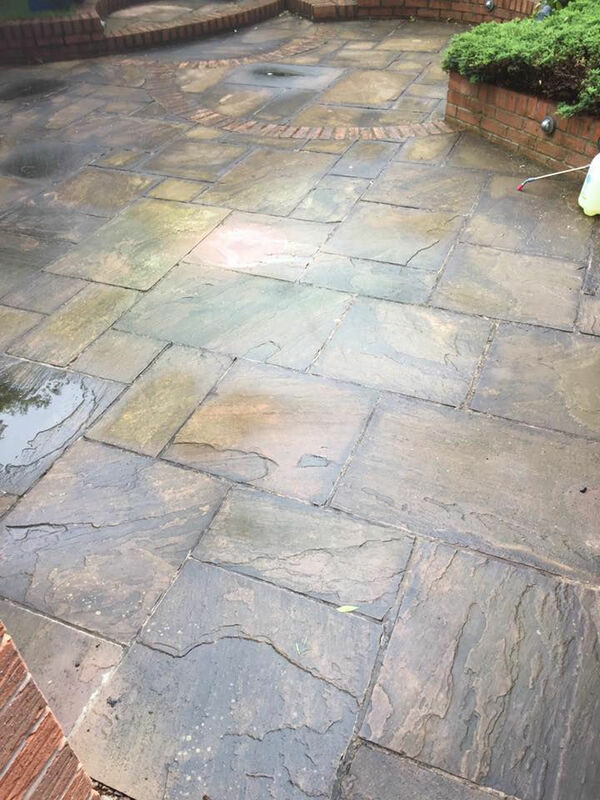 Contact me for a free quote or advice. 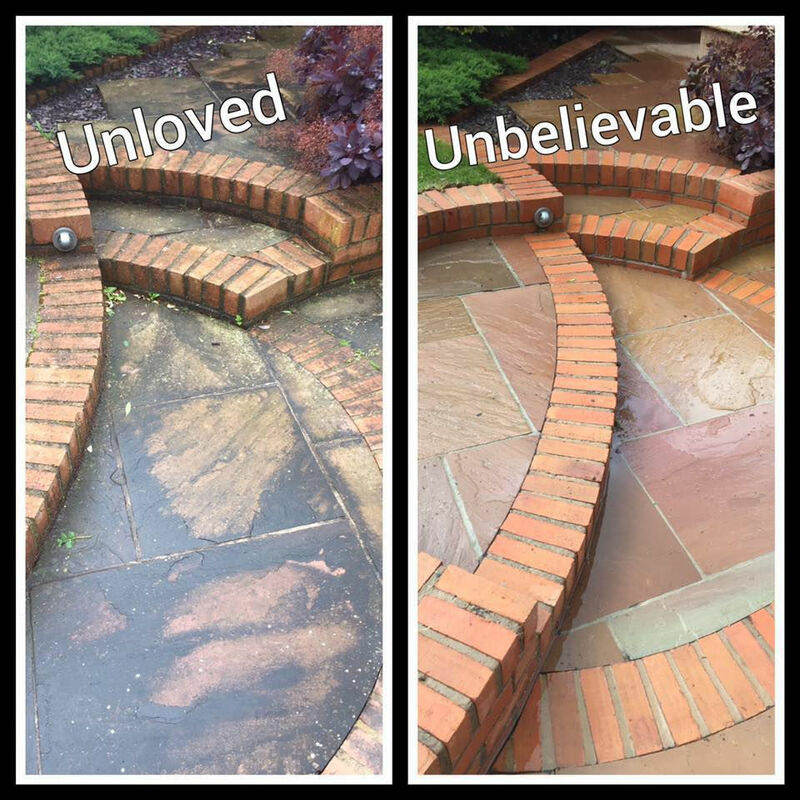 Nobody notices what I do until I don't do it !! 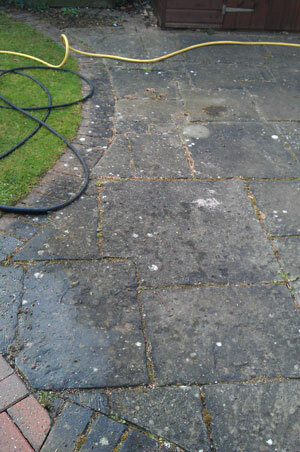 © Premier Window Cleaners, 9 Kingfisher Cl, Worcester WR5 3RY.